You deserve a yard you can enjoy. 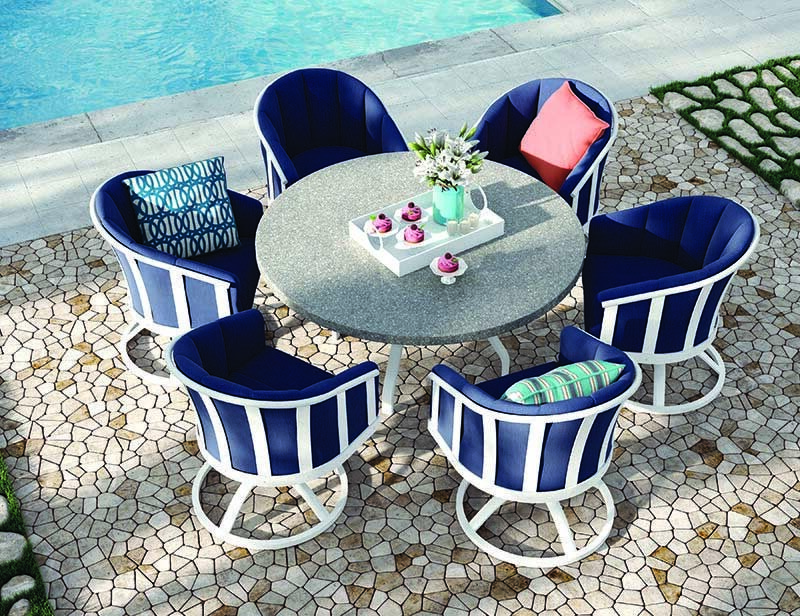 From entertaining to gardening, lounging to watching over the kids, you need patio furniture that is functional, durable and comfortable; you need an oasis. At Aspen Spas of St. Louis, we pack our showroom with high-quality furniture, grills and more, all perfect for transforming your outdoor living space. These colorful pieces are made of recycled milk jugs and water bottles and are built to endure the elements with a lifetime warranty. 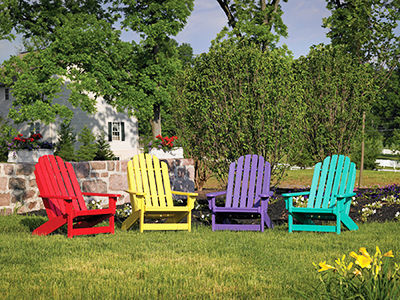 Popular choices include Adirondack chairs and counter height stools. C.R. Plastic Products developed their own sturdy and stunning plastic lumber using recycled materials. Available in all colors of the rainbow, this brand epitomizes comfort and style. 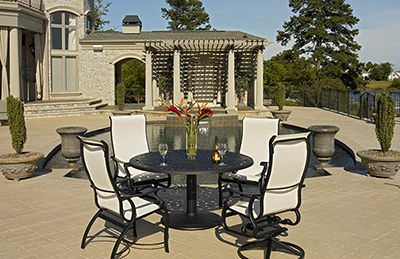 Creators of the Original Swivel Rocker, Homecrest also offers an array of gliders, fire tables and more. They’re proud to be a green company and have been made is the USA since 1953. With a wonderful selection of finishes and fabrics, Telescope creates impeccable cushions, sling chairs, fire tables and more. They’re also noted for their use of Marine-Grade Polymer. 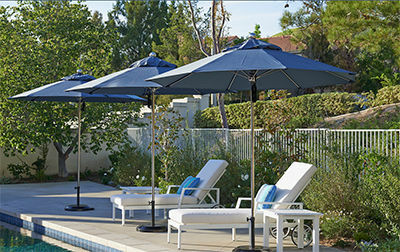 Keep cool under a premium umbrella, available in a rainbow of shades and an array of sizes and styles. Backyard BBQ is one of the true highlights of summer, and you can become a BBQ master. 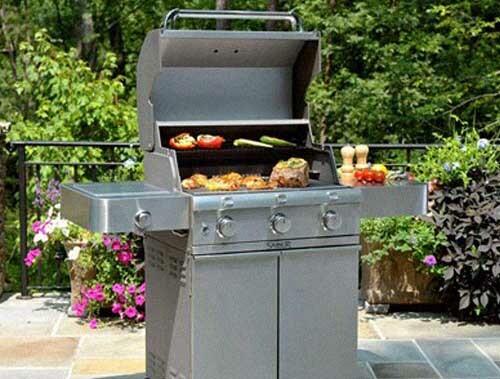 Aspen Spas of St. Louis carries a variety of grilling tools. 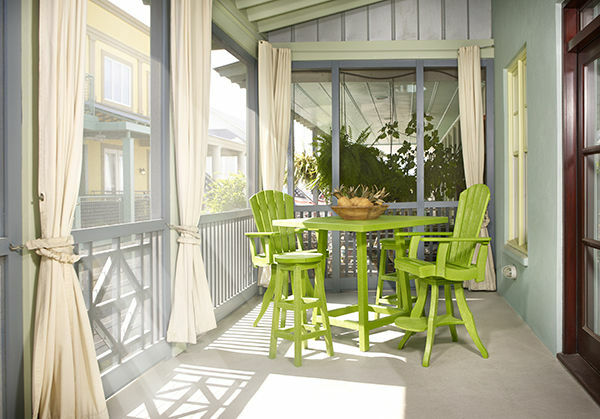 From bbq grills to smokers and more, you can be on your way to a meal you won’t forget. With additional features available like WiFi, you can really work smarter instead of harder as you create a BBQ masterpiece sure to leave your guests wanting more. 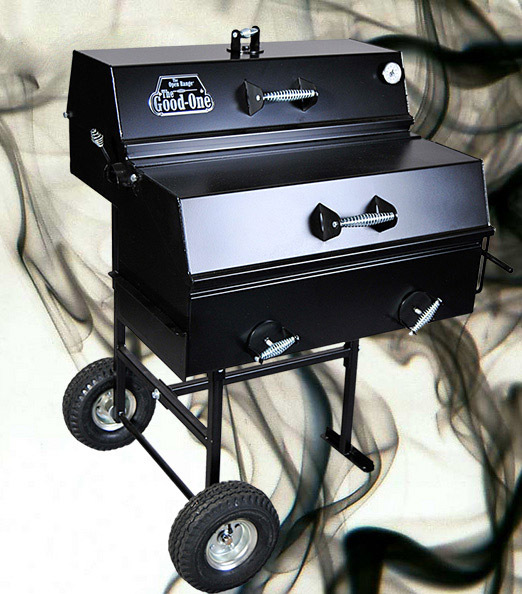 Nothing compares to the taste of smoked meat, and The Good-One has a strategic offset firebox cooking chamber allows for heat to remain for a longer period than standard smokers, a great feature for restaurants, caterers and more. 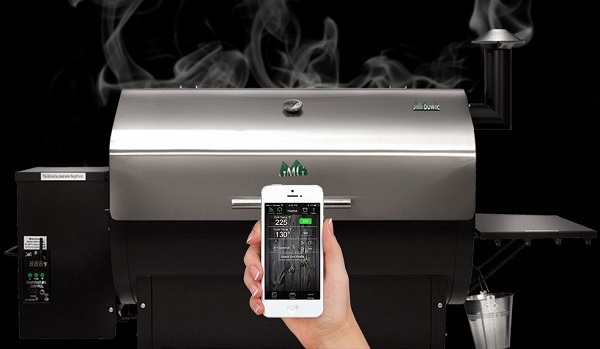 There are many things to be done to ensure a successful BBQ, and Green Mountain Pellet Grills allow you to more successfully multitask with WiFi capability. Monitor your cooking temperature, cooking time, and more while you work on entrees or dessert. All the while, your Green Mountain grill will cook, sear, bake, or grill! Enjoy succulent, juicy meat every time without even trying with the Saber grill. This product utilizes infrared technology that effectively locks in moisture. You can also save time as this product can go from 0 to 700 degrees Fahrenheit in just 10 minutes! 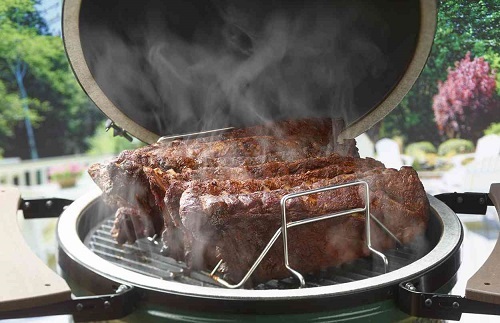 The next time you grill, cut down on kitchen time with the versatile Big Green Egg. This product goes beyond grilling as it can also cook veggies, pizzas, and so much more! It’s quality construction gives you the assurance of long-lasting durability to serve you for many years to come. There’s something so romantic and elegant about a gazebo. Enhance your outdoor living space even further with a stunning overhead component to protect both you and your spa from elements and to offer privacy. 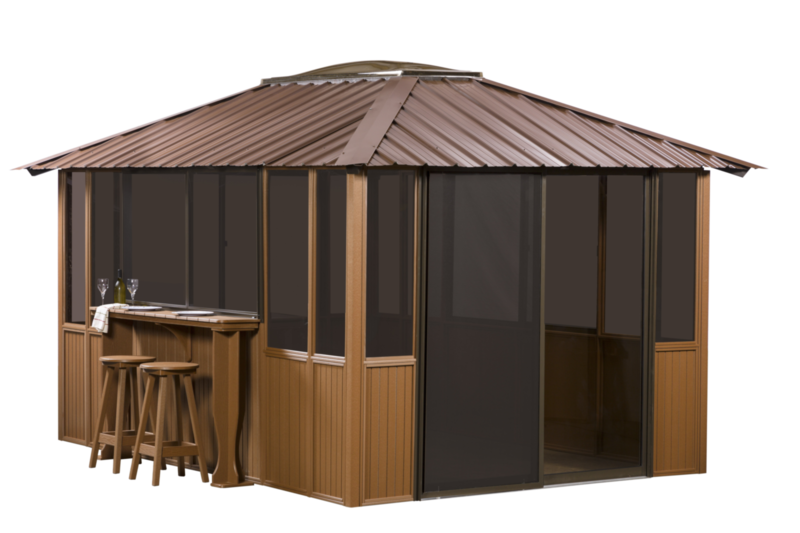 Enjoy your yard year round with HDPE gazebos from Aspen Spas of St. Louis and A&B Accessories. Come see what our patio furniture, bbq grills and smokers look like when paired together in our showroom, and get ready to enjoy your yard again. Embrace outdoor living. 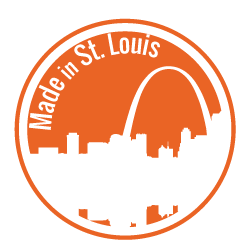 Stop by Aspen Spas of St. Louis today or call us at (314) 328-6008.